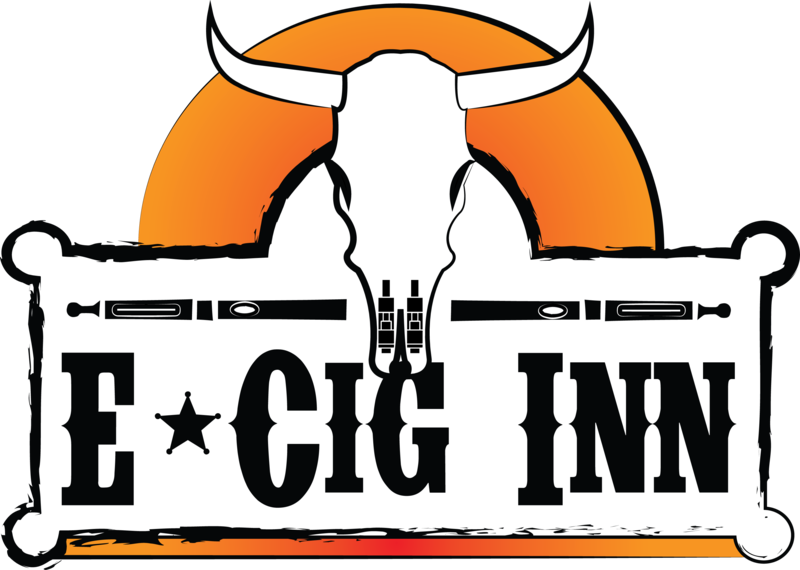 E-Cig Inn, the Retail Shop in Amanzimtoti, Durban, carries a wide range of e-cigarette juices, hardware, spares, and accessories. These are well known and respected brands. We price on the low side. 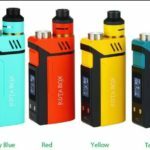 This is to offer e-cigarette and vape devices at affordable price and as a result appeal to a broader range of people who wish to quit smoking. 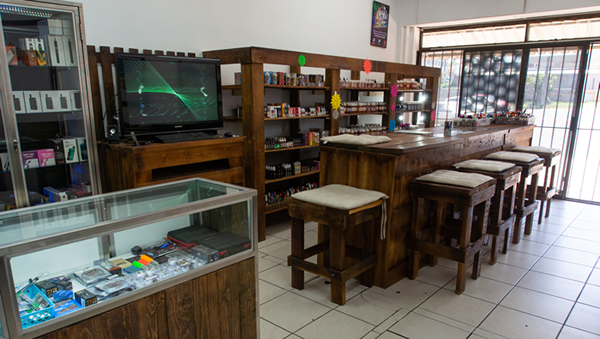 We carry a large range of entry level devices (e-Cigarette). These help the current smoker quit while not over-committing him to an expensive device. We also have a good range of both mid end and top end devices (Vape Device). 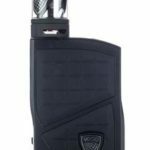 These fancier devices will please the vape fan who wants more from his vaping experience. Meet our amazing staff – Mari and Michaela – Service with a smile! Can you buy online? 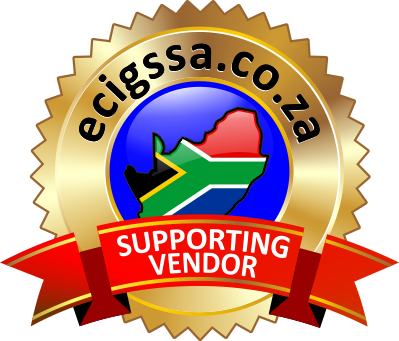 You can find most of our stock on our Online Shop too (Vape Decadence) – there you can purchase and we will ship your order. 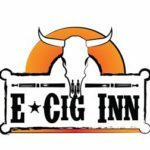 The E-Cig Inn is proud to carry a wide range of quality e-juices which sell at really affordable prices. Find an excellent range of popular local and imported e-juices. Do you question the quality of local juice as opposed to imports? Local juices are made with the same quality ingredients; Pharmaceutical grade bases (PG/VG) and of course, quality food lab flavours. 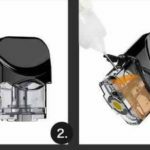 The real challenge is the art of mixing, sometimes leading to the juice manufacturer being referred to as a “Mixologist”! Nice title and for sure, nice juices. Taste amazing juices, try before you buy! 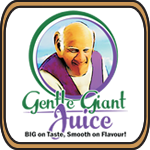 We carry our own delicious range of juices. 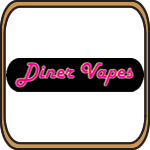 These fall under cool brand names like “The Crafters Code”, “Diner Vapes”, “Vape Decadence”, and the “Gentle Giant”. Nice tasty juices in 30ml, 60ml, 100ml, and even 200ml (by special arrangement). Priced at the lower end of the scale. 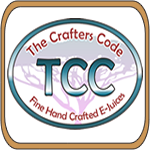 These are high quality juice ranges specializing in decadent custards, rich tobaccos, cool fruits, and saucy deserts. 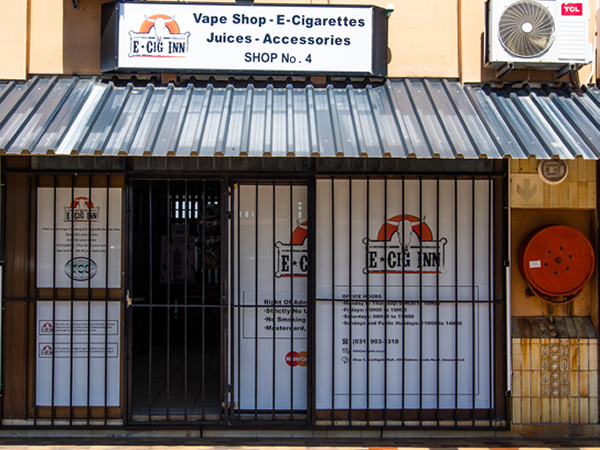 Feel free to visit us at the E-Cig Inn. The shop offers testers where you can “try before you buy”! If needed, we are happy to offer a free cup of coffee to help you keep your palate clean (to enjoy those yummy juices). Of course, we also sell some really cool devices which will help you seek out every ounce of flavour from these juices. Featuring the following GREAT juice brands!